"Peace, power, and righteousness shall be the new way... we must join together. All nations will become one family. 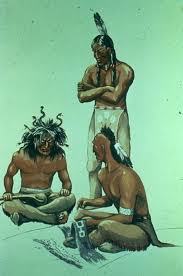 Our people shall have one bod, one mind, and one heart. 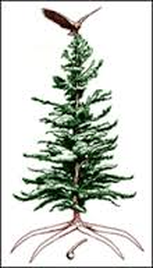 This is the message of the Great Law"
1. You have been asked to write a brief summary and review of this book for the Two Row Times. In your review, provide a rating out of 10 on how this book can be used effectively in a juniour classroom. 3. 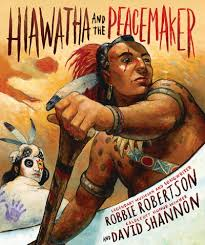 Compare and contrast the similarities and differences between Hiawatha, the Peacemaker and Tadodaho. Use a 3 Venn to assist you. 4. In your own words, explain the meaning of the first passage... Do you think this would be a good quote to use as the Equity Statement for the grade 4 classroom. Explain your thinking using examples to support your answer. 1. 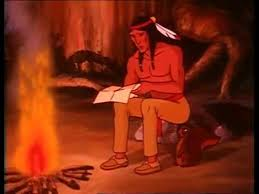 In your opinion, what do you think about the message the Peacemaker shared with the five nations? Use examples to illustrate your point. 2. 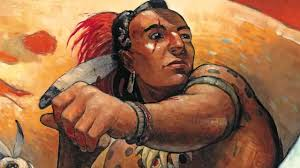 Why do you think the Mohawks did not believe the Peacemaker when he tried to share his message of peace? Explain your answer. 3. 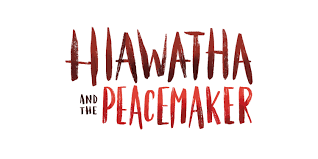 Why do you think the Peacemaker selected Hiawatha to be his messenger and disciple? Explain your answer. “The Great Law is more powerful than any one man”... Why is Great Law capitalized? “I stood silent, stunned by this foolish stunt”. Explain what the stunt was and why it was foolish? “The Peacemaker closed his eyes and placed his hand on my back. Somehow he had the power to move his message through me”… this is also an example of an idiom… what does this mean? 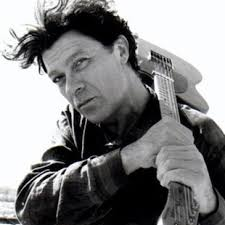 “The river will catch my body and carry it to safety”. 5. 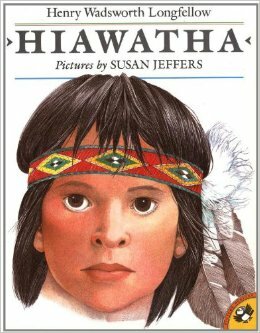 In your own words, explain why Hiawatha decided to help Tadodaho? What might you have done if you were in his position? 6. Explain the meaning of the following passage: “... people of all nations must now come together as one. Beneath this tree we shall bury all our weapons of war. This will symbolize the end of our fighting”. 7. Why do you think Tadodaho was chosen to be the great keeper of peace and the protector of all the people”? Do you agree with this decision? Explain your answer. A grade 4 teacher is having difficulty with several students in his class being disrespectful and fighting with each other. He has asked Mrs. Miller to visit and speak to the class. 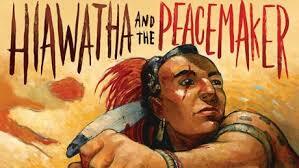 Mrs. Miller agrees and decides that she will read, 'Hiawatha and the Peacemaker' to the students. In your opinion do you think this is a good idea for the lesson. Yes or No. Explain your answer. 1. Write a description of what Mrs. Miller might highlight in her discussion with the class. 2. What might be some of the ideas that the students discuss during Sharing Circle? 3. How effective do you think the Sharing Circle will be in identifying and trying to address some of the issues being raised by the teacher? On a sheet of paper draw what you think Tadodaho looks like before and after his encounter with the Peacemaker.